This South India holiday gives you a chance to experience the Indo-French flavour of Pondicherry, and the cosmopolitan flavour of Chennai, Southern India’s most populous city. A 12 day South India holiday package, taking you to some of the most beautiful, and culturally rich destinations in Southern India. You then move further east towards the temple towns of Trichy, Madurai and Mahabalipuram. 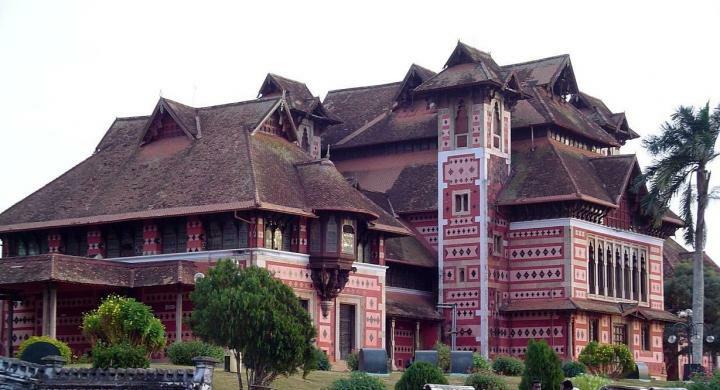 Your South India vacation begins with an arrival into Cochin, where you will be met at the airport by Luxury Tours Of India’s representative and transferred to the hotel and assisted with check in formalities. After taking your breakfast, you will be met by the luxury tours of India’s representative who assists you with check-out formalities. And after that your drive to Alleppey starts. 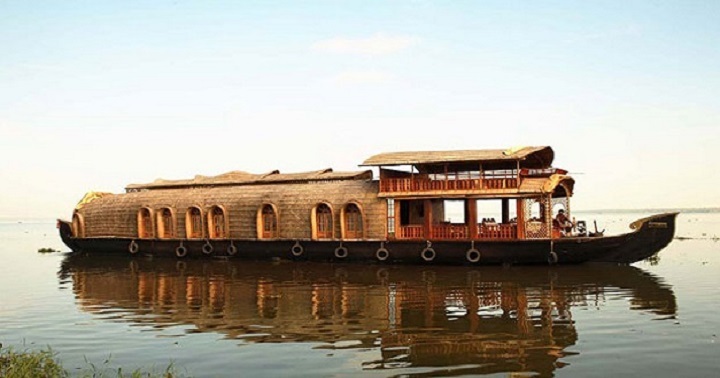 Drive to Alleppey in the morning & board your houseboat. 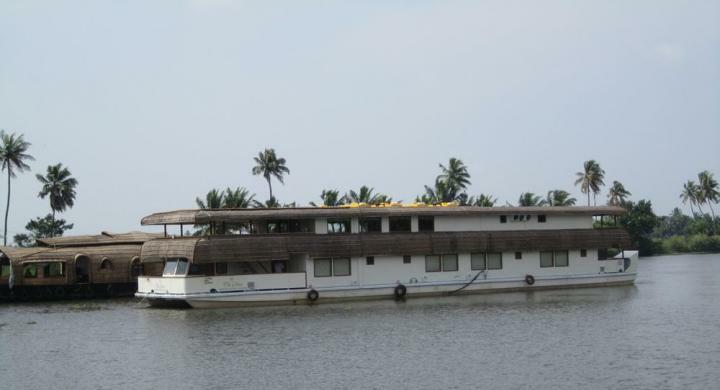 Relax and have a great time till the next morning as you cruise the amazing backwaters. Motor Vessel Vrinda will sail from the Vembanad Lake jetty and head south, towards Alleppey. Breakfast will be served on board. Motor Vessel Vrinda will sail from the Vembanad Lake jetty and head South, past Kanjippadam. Vrinda will anchor near Chambakulam where guests will transfer onto the rice boat once again for a pre-lunch sightseeing excursion. Guests will visit St. Mary’s Church, established by St. In the morning disembark Motor Vessel Vrinda will sail North along the main waterway channel on the Vembanad Lake. Breakfast will be served on board following which the vessel will return to the Vembanad Lake jetty. 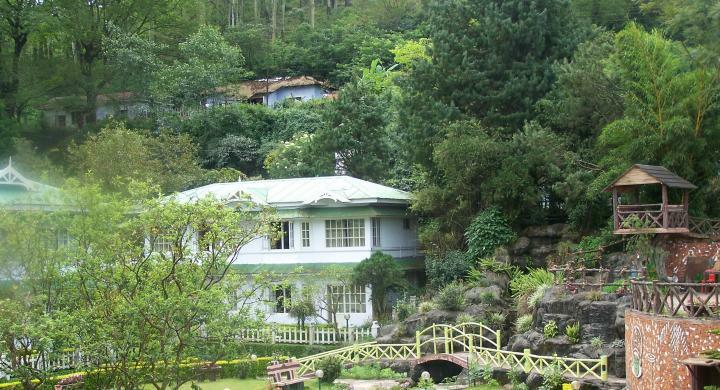 Guests will check out at 10.00 hours and will be transferred by a/c vehicle to Kovalam. After taking your breakfast, Later in the day you are met by our representative at your hotel and assisted with check out formalities, followed by transfer to airport in time for your flight to home. If you have time at your hand than you will enjoy visiting North of India and Combine it with any one of the below extensions and DISCOVER some of the many faces of INCREDIBLE INDIA!!! Accommodation on twin sharing bed and breakfast basis in Cochin and Kovalam, and on FULL board basis onboard the Oberoi M V Vrinda.